Water is our essential source of hydration and our body is comprised of over 70% water. With that in mind, it’s vital to find your healthy source of regenerating your energy and providing your body with life-giving fuel by way of the best water you can buy. Water is something we often take for granted, and so we frequently don’t pay it the due attention it deserves. However, water is what sustains life and our planet, and we need to be more cognizant of this from all aspects. We can think more about the water we drink, the water we use, and how we can help in our own small way to create better habits for ourselves as well as our wider environment. Here we look a little more into water’s importance on our health and vitality. As January comes into full swing it’s natural for us to look at ways we can clear out toxins and eat better for greater wellness, both inside and out. Water should be our first port of call for any detoxifying regimen. The role of our kidneys is dependent on water intake and of course, water quality. 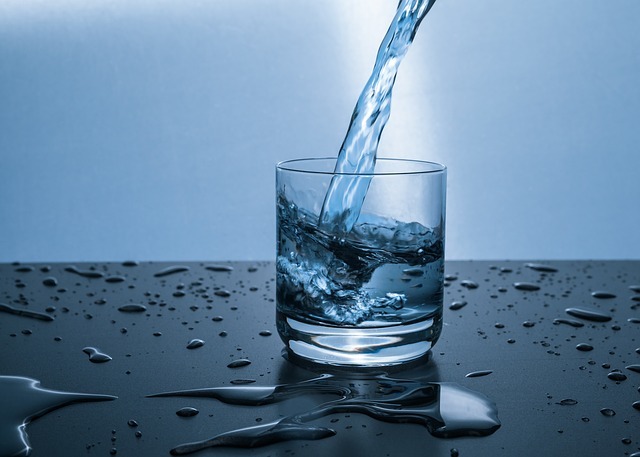 Without adequate water, our kidneys struggle to expel toxins and metabolic waste and this leads to a harmful build-up which can manifest itself in many different ways upon our health. If we wait until we feel thirsty before we drink water, then we may already be in the initial stages of dehydration. Sip water throughout the day and limit sugary sodas that can actually cause dehydration - and do not actually quench your thirst! 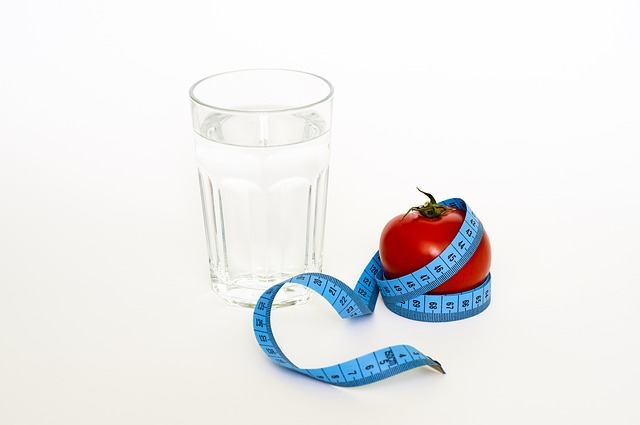 Water aids in weight loss and weight maintenance in a number of ways. As we know, water is needed for our metabolic processes and functions. So, when we drink well-sourced water and in the daily recommended amounts we are helping our body do its job at keeping us ticking over confidently from the inside to out. Water also makes us feel a little fuller, sometimes when we feel like we need a snack perhaps what we actually need is to refresh first with a few sips of water. Also, hydrating with water means we are less likely to reach for all the high sugar sodas that can counteract our positive attempts at staying radiant and healthy. I’m sure many of us have those bottles of half-filled water in our cars and at home, but these can be a hazard in themselves. If we continually re-use old plastic bottles, the chemicals from the plastic can find its way into the water we drink-and we would be none the wiser, or healthier for it. On a hot day, in particular, this process of chemicals leaking into our bottled water may be sped up - so avoid drinking from plastic bottles that have been left in the car on a warm day. By re-using plastic bottles we may feel like we are helping the environment, which may in some small way be the case, but we are not helping ourselves! These old plastic bottles may harbor bacteria from our mouth also! 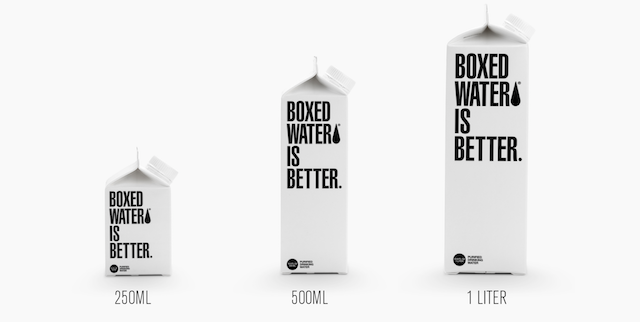 With that said, here is some “food for thought” Boxed Water is better, better for the planet and better for all of us! We can all be safer and more aware in both how and what we drink. 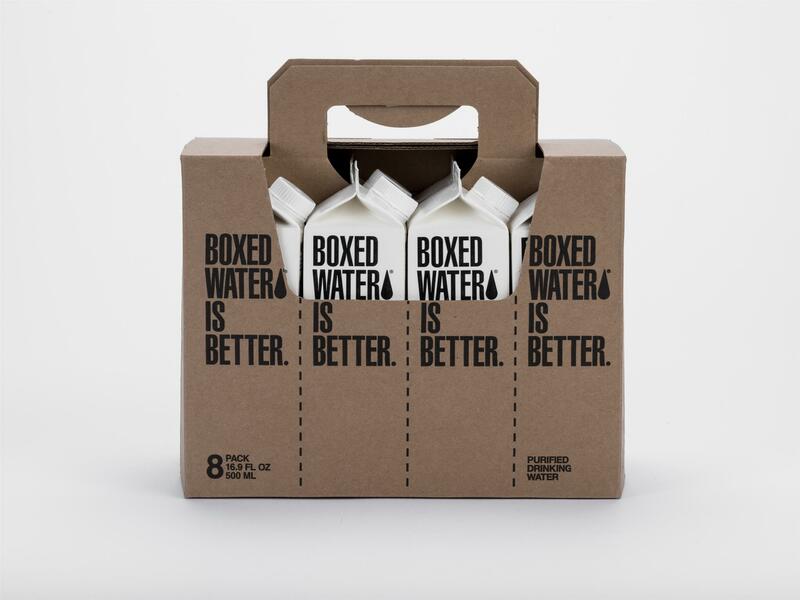 Boxed Water is simply better, providing the purest water in the most sustainable way. They believe that small choices make a big impact, so they offer pure water for your health in a sustainable package for the planet. Their goal is to remove plastic from the single-use portable water market. Beyond their product, they believe in giving back. In the past two years, they have activated consumers to plant more than 600,000 trees in our U.S. forests. “We have 100% pure water. Our proprietary, 8-step purification process includes reverse osmosis and UV filters to remove all impurities, minerals, and things you don’t need. We believe it is the purest form of hydration available and will consistently provide the best taste. Other companies add minerals and solids to their product to manipulate their pH level. Our pH is 6.4, as close to neutral as you can get without adding back in ingredients. We feel this offers the best hydration for your body.” - said Boxed Water. Boxed Water was the first national company to offer an alternative to plastic water bottles. Did you know 68% of plastic bottles are not recycled? Here is how Boxed Water is making a difference where it’s needed! Boxed Water LLC promotes the use of reusable bottles but recognizes there are times when this is not possible. Their purpose is to change the way water is packaged, shipped, and enjoyed. Roughly three-quarters of their boxes are made of paper. Their paper comes from well-managed forests which are continually being replanted to replace harvested trees, helping offset our carbon footprint and allowing us all to breathe easier. The boxes are 100% recyclable and 100% BPA free. They practice near-source filling. They filter municipal water close to our consumers to reduce our carbon footprint. Some companies ship water from far away islands or mountains. While not spring water, Boxed Water comes from water that flows through the Wasatch National Forest and Lake Michigan. Their boxes are shipped flat to our local filling locations, this way they occupy much less space than fully formed plastic bottles. By shipping flat boxes to the source, they use 1 truck for every 26 trucks that many plastic bottle companies use. When people make a sustainable Boxed Water choice, it allows us all to give back – cleaning up beaches, planting trees, and helping our planet in so many ways. As part of their overall commitment to the planet, Boxed Water is a proud member of 1% "For the Planet" and a partner with the National Forest Foundation (NFF). To help combat the harmful effects of wildfires and other natural threats, they developed the ReTree Project, for which we have committed to planting 1 million trees by 2020. Earlier this month they announced a successful close to the third year of this project and that in total they have committed to planting 612,567 trees in U.S. forests that the NFF selected based on greatest needs. They reached more than 1 million media readers and 6 million social media fans to make a difference. To date, Boxed Water has planted 1.4 billion boxes worth of trees – not even close to our usage. Some of your favorite celebrities and social media influencers are fans of Boxed Water… be the next to join the boxed water revolution today! Boxed Water is available at local retailers, their website and Amazon Prime. They carry sizes of 250mL, 500 mL, and 1L boxes.